Things I Loved In 2014, Pt. 1 | Chickens Don't Clap! Ryan Solomon, formerly of the (now-defunct) San Diego bands Da Bears and DUDES, realized his first full-fledged solo project last year as Wizard Woes. His penchant for richly-layered, dazed pop tunes continues to set him apart from his local contemporaries. Solomon’s work on the Old Flames EP very much picks up where DUDES left off, but his compositions feel more polished and his nostalgic melodies manage to soar a bit higher than those on previous works. I’m looking forward to hearing more from him in 2015. 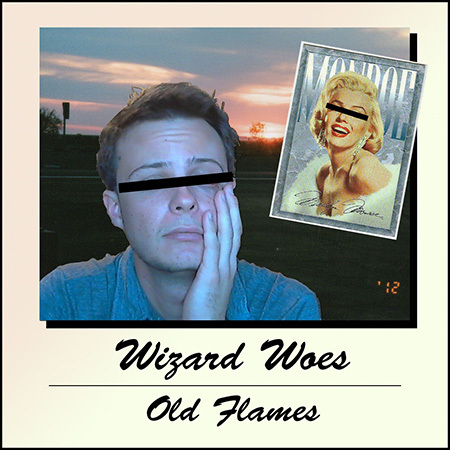 Download Old Flames for free at the Wizard Woes Bandcamp page. Calmplex is an all-too-brief journey through the many styles and sample-flips of local beatsmith Sasquatch (aka Nathan Stanfield). A follow-up to 2013’s excellent Creep Jazz and my favorite of the two slick tapes that he dropped this past year, this twenty-minute mix further establishes Stanfield as one of the finest beatmakers in San Diego. Clearly a student of the late, great J Dilla, Sasquatch effortlessly blends a healthy amount of boom-bap with flourishing organ, bending bass, cutting electric guitar hooks, flamenco loops, and smooth vocal flips. Criminally little local ink has been spilled about the dude, but he has enjoyed the support of the ever on-point Rita Records, Kill Quanti, and Gym Standard. You can consider him officially CDC! co-signed now too. 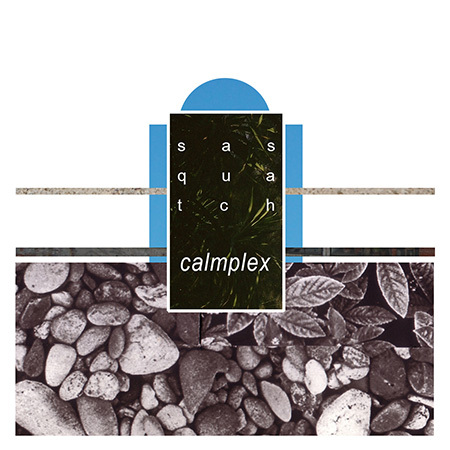 Be sure to snag a copy of Calmplex (for only $2!) over at Sasquatch’s Bandcamp page. Octagrape, the brainchild of San Diego mainstay and strapless guitar wizard Glen Galloway (Trumans Water, Soul-Junk, Singing Serpent Studios), has rapidly become one of the most exciting and prolific San Diego rock bands. Galloway’s motley crew— he is currently in league with drummer Ely Moyal (Trumans Water), guitarist Jason Begin (Vytear, Drifting), and bassist Alexander Dausch— just dropped their latest release in physical formats via Sounds Familyre, but it’s technically been available on their Bandcamp since last November. 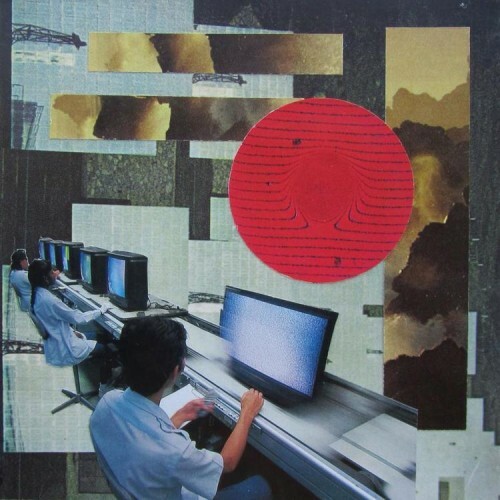 Major Mayor Maxion Marble, a covers EP recorded on four-track, features four fuzz-overloaded reworks of Major Stars, Mayyors, Dymaxion, and Marble Sheep, respectively. A whirlwind of massive guitar crunch, crushingly claustrophobic production, and an unparalleled energy, this collection of covers leaves most of San Diego’s rock scene in the dust (shots fired! ), as does Octagrape’s face-melting live show. 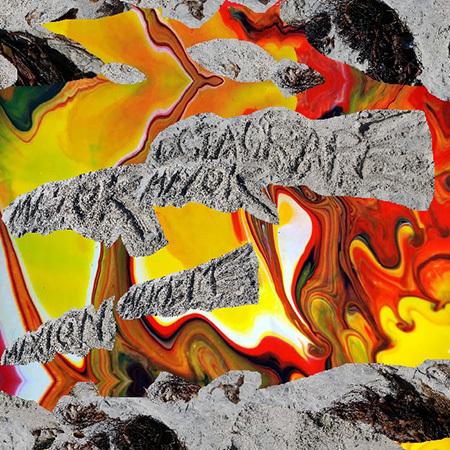 You can grab Major Mayor Maxion Marble over at Sounds Familyre. I first heard Island Boy at Space 4 Art in East Village. 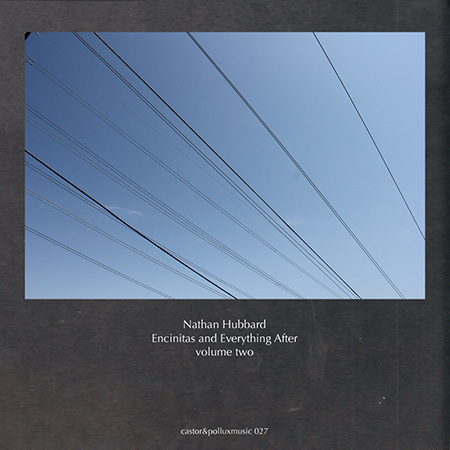 Richard Hunter-Rivera was performing in the hallway of some of the artist studios, singing over a backing track through a large amp, a small spindle of CD-R singles out for the taking with just a simple “ISLAND BOY” written in sharpie. On the way home, I popped the single into the stereo and ended up putting it on repeat for the duration of the car ride. You could tell that if he kept it up, Island Boy would be making moves in the near future. Fast forward a couple years and Basic Instincts is easily one of the finest San Diego releases in recent memory. Defined by its swirling synthesizers and decidedly tropical rhythms, Island Boy’s debut LP is a mesmerizing, Caribbean-influenced record that pulls as much from the pulse of calypso and reggaeton as it does from vintage synth-pop tradition. At once brooding and bubbly, much of the record hits like a dembow “Souvenir” or “Goodbye Horses”, packed with infectious melodies, rich synth textures, and hypnotic rhythms. Hunter-Rivera deftly navigates those moody depths with his haunting vocal work and lyrical collaborations with Jessica Sledge. It’s starting to feel like even bigger things are on the horizon for Island Boy. 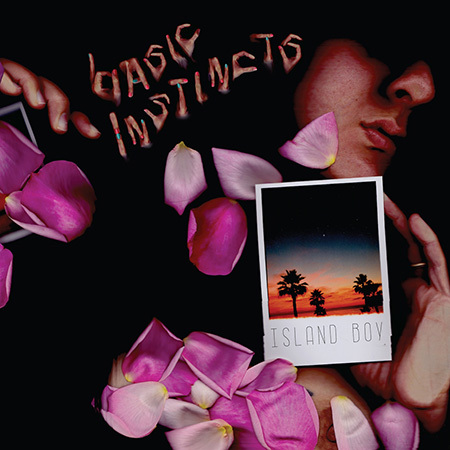 Stay tuned and snag Basic Instincts over at his Bandcamp page. This entry was posted in Lists, Mixes, Young People's Music (mp3s and streams) by Derek. Bookmark the permalink.